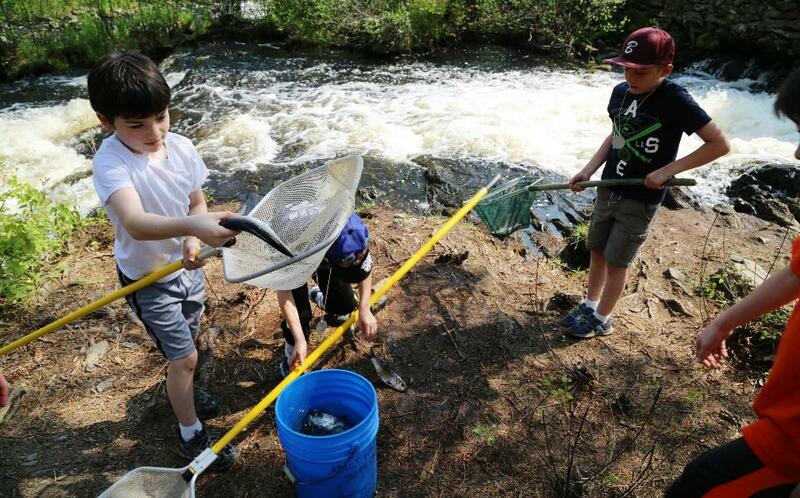 Alewives, or river herring, made their spawning migration to Maine in unusually high numbers this year, thanks in large part to restoration efforts and the removal of dams on the Penobscot and Kennebec Rivers. Blackman has established itself as the biggest-producing alewife stream per acre in North America. That’s the kind of natural resource restoration that’s driving the world’s multi-trillion-dollar restoration economy. But this kind of fishery-based economic growth is unique in that it’s primarily based on what we remove, rather than what we build. In this case, it’s the hundreds of thousands of mostly-useless, often-obsolete dams that are killing rivers and streams worldwide. For every one that is still serving some useful purpose, its estimated that there are 100 that do nothing but harm. 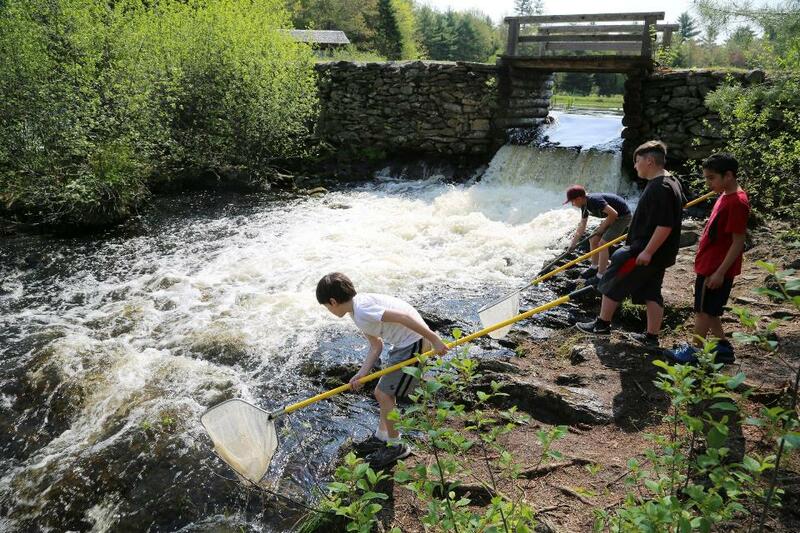 Slideshow, video and radio program by NICK Woodward of Maine Public Radio.